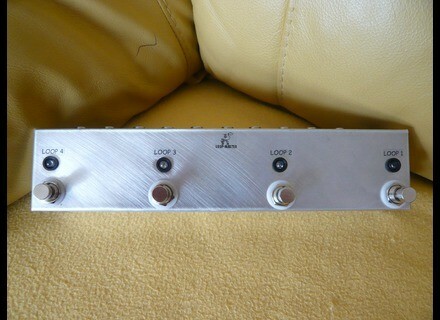 4 Looper (Strip), Pedal/Controller from Loop Master. 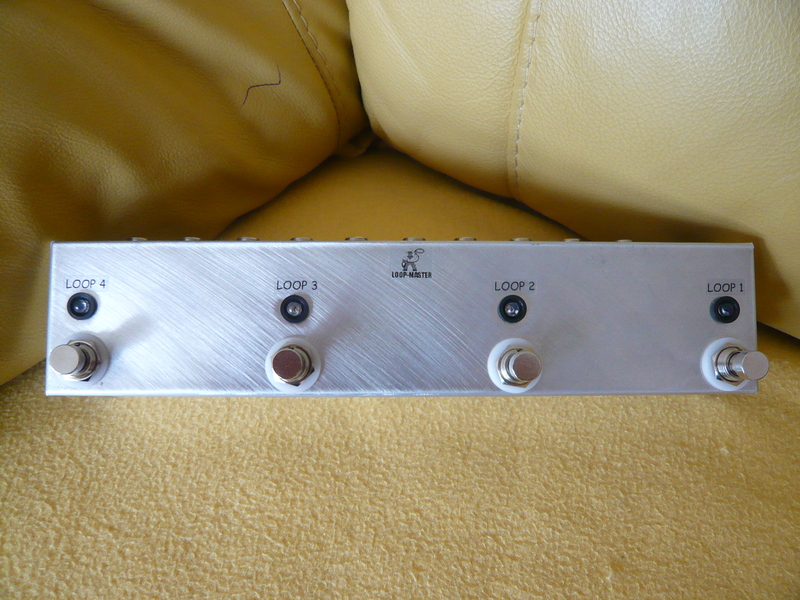 I placed an order with Loop-Master for an 8 loop strip September 2017 and received the pedal August of 2018. Thats 11 months. Communication was fine the whole time. I was polite about it, but 11 months... Also, it would seem that he is no longer burnishing the edges of the aluminum so there are very sharp edges all around. The one I ordered before that took less time but it arrived with an led not working which he rectified pretty promptly. Just wish the wait times would be improved and ensure that the edges aren't sharp and that there isnt loose pieces of solder rolling around inside the pedal. 11 months is long enough to get these details right. Other than that, they do seem to be pretty reliable.